The Nondual Cafe. 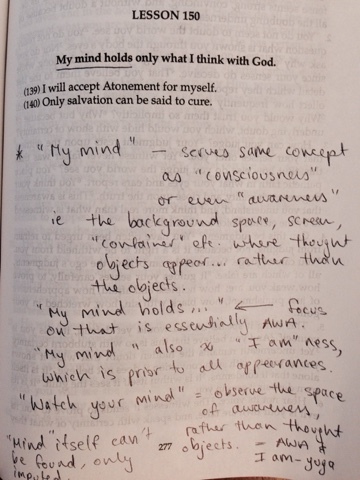 : Notes on the use of "mind" in ACIM. Notes on the use of "mind" in ACIM.